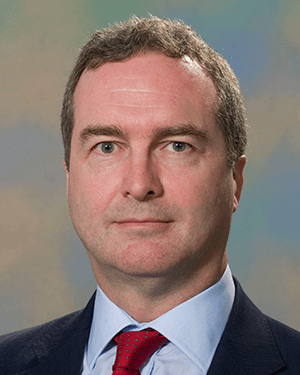 Robert Hannigan succeeded Iain Lobban in 2014 as the director of intelligence gathering facility GCHQ, one of the three UK intelligence agencies, working with MI5 and MI6 to protect the UK's national security interests. His role is in the public eye more than ever since the revelations about GCHQ’s role in US internet surveillance programmes. GCHQ is also taking a more proactive and collaborative role in helping companies and public sector bodies tackle growing cyber threats.